It’s a lifestyle. It’s a religion. It’s Gilmore Girls on Netflix. Gilmore Girls made its much-anticipated return on Friday (25th) with four memorable chapters from the lives of Lorelai, Emily, Rory, and countless more Stars Hollow stalwarts. Picking up nine years after we last dropped in on the whimsical Connecticut town, Gilmore girls: A Year in the Life finds each of our leading ladies at a major crossroads: Lorelai’s relationship with Luke is at an unnerving standstill; Rory’s budding journalism career in New York has stalled before it’s even begun; and Emily’s world is turned upside down following the untimely passing of her beloved husband, Richard (series regular, Edward Herrmann, who played her husband, Richard Gilmore, actually passed away in 2014). Gilmore Girls: A Year in the Life is told through four 90-minute chapters – each spanning one season: Winter, Spring, Summer, Fall – and brings back to life everything, from the quaint corner diner, to the dreamy Dragonfly Inn, to a fast-talking, quick-witted mother-daughter love story unlike any other. 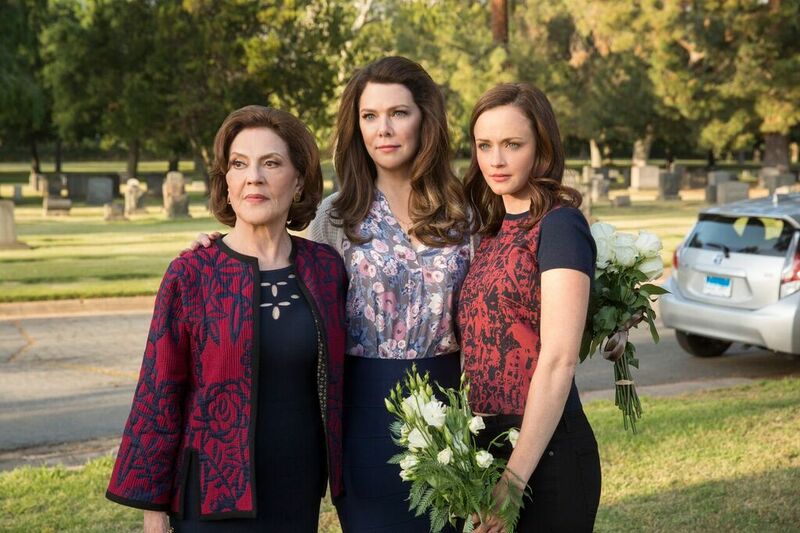 Gilmore Girls: A Year in the Life welcomes back dozens of familiar faces, most notably Lauren Graham as Lorelai Gilmore and Alexis Bledel as her daughter, Rory. Nominated for a Golden Globe Award, Screen Actors Guild Award, Television Critics Association Award and other accolades for playing Lorelai, Graham followed the role with a powerful performance as Sarah Braverman on the NBC drama series Parenthood, which ran for six seasons. 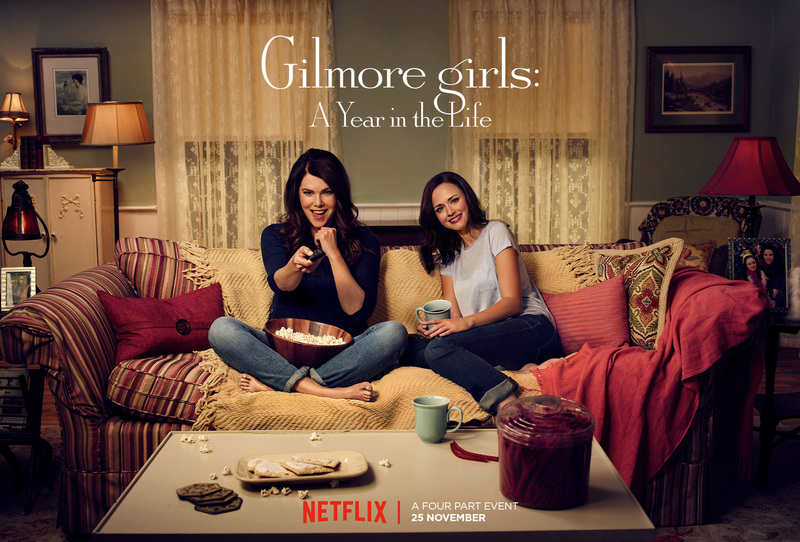 Gilmore Girls: A Year in the Life launched Friday, 25 November, everywhere that Netflix is available.